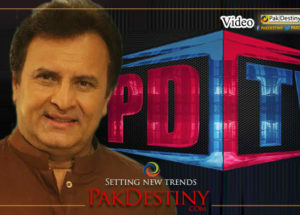 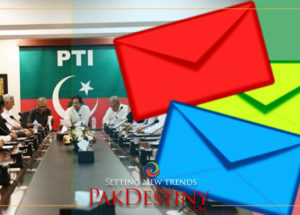 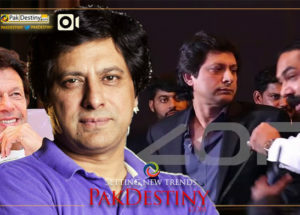 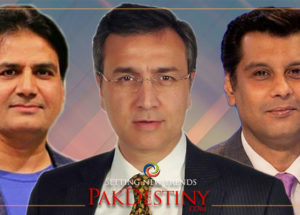 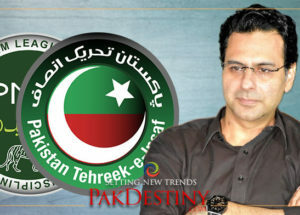 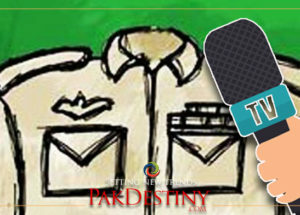 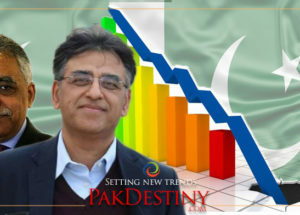 By Sarmad Ali Islamabad (Pakdestiny) The Pakistan People’s Party has asked the anchors of the electronic media to stop acting like ‘monkeys’ to get high rating of their programmes. 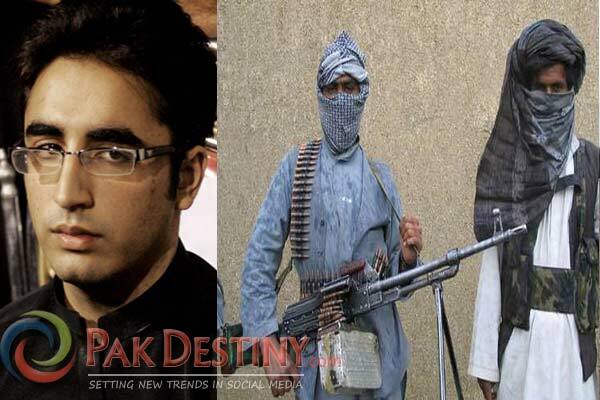 By Moniba Ali Lahore, March 31 (Pak Destiny) PPP patron-in-chief Bilawal Bhutto Zardari has postponed his Lahore visit after he received threats from Lashkar-e-Jhangvi. 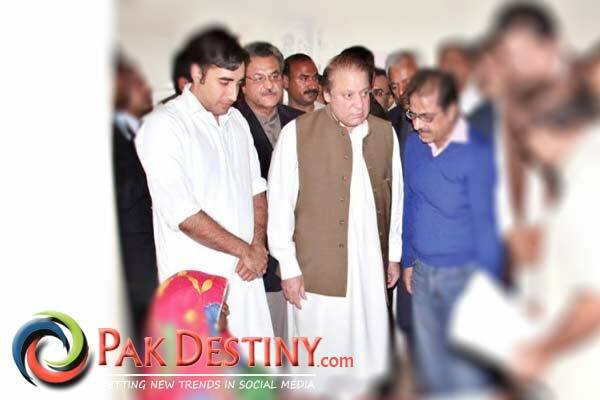 By Raza Ruman Islamabad, March 11 (Pak Destiny) Bilawal Bhutto has lowered his stature by accompanying Prime Minister Nawaz Sharif to drought-hit area of Thar in Sindh. 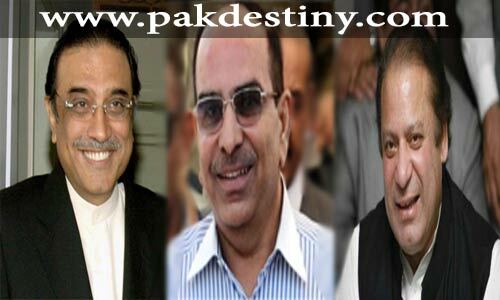 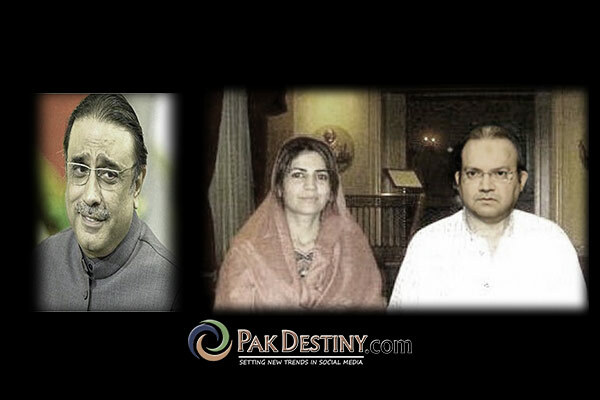 By Iram Salim Islamabad, Oct 3 (pakdestiny.com) Prporty tycoon Malik Riaz has set his eyes on Karachi as PPP’s Sindh government will help him execute his massive construction plans.